Nigeria has announced a ban on the production and import of cough syrup containing codeine after a BBC investigation into its role in an addiction epidemic. The joint probe by the BBC’s new investigation unit, Africa Eye, and BBC Pidgin prompted a swift response from people across the country, including Nigeria’s first lady, Aisha Buhari, who said in an Instagram post she was “deeply saddened” by the rise of the problem, especially in the north of Nigeria. “I call on all security agencies, lawmakers, judiciary, drug manufacturers, civil society, regulators, teachers, parents, neighbors and you to take this as a personal war and halt the menace,” she added. However, Olajide Oshundun, the Ministry of Health’s assistant director of information, said the ban was a result of months of work by a committee, which submitted a report into the widespread abuse of the medication on Tuesday. Emzor released a statement on Facebook emphasizing its commitment to the proper “handling, production, storing and distribution of products containing codeine”. “Emzor Pharmaceuticals is a responsible and ethical company with over 120 lines including Emzolyn with Codeine under licence from NAFDAC. Emzor is treating the findings of the BBC documentary with the upmost seriousness and has launched a full and through investigation. Emzor adheres fully to the documentation guidelines for the handling, production, storing and distribution of products containing codeine. 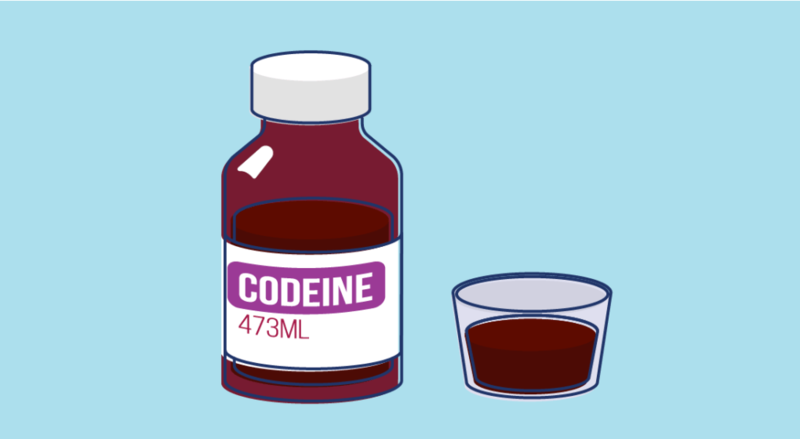 Our staff are trained on the controlled status of codeine and codeine products and supply guidelines. Emzor is not involved in the direct sales to individual members of the public. Emzor does not sanction the supply of Emzolyn with Codeine in any way that breaches the Dangerous Drugs Act or NAFDAC guidelines. Emzor’s daily production is below 0.5% of the reported estimated daily amounts of codeine reportedly consumed in Kano and Jigawa States. The Sales Rep depicted in the BBC video was initially placed on suspension and has now been summarily dismissed following an investigation. Any representations made by the Sales Rep are in breach of company policy and ethics and were undertaken independently by him. Tell me what Nigerians won’t abuse like this? I heard the government has reopened Emzor pharmaceutical.